It’s a fantastic love story .. and at the heart of it, it’s a metaphor about love, lust and passion. 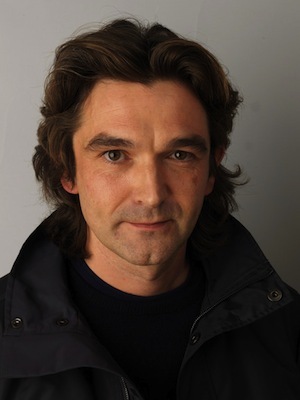 Fifteen years after Producer Alison Owen bought the rights to Deborah Moggach’s novel Tulip Fever, and sending the option to A-list producers, her tenacity and vision paid off and the film went into production in May 2014 under direction of Justin Chadwick (The Other Boleyn Girl, Mandela: Long Walk to Freedom), from a screenplay by Sir Tom Stoppard (Anna Karrenina, Shakespeare in Love, Empire Of The Sun), and the thrilling romance can now be experienced on the Big Screen. 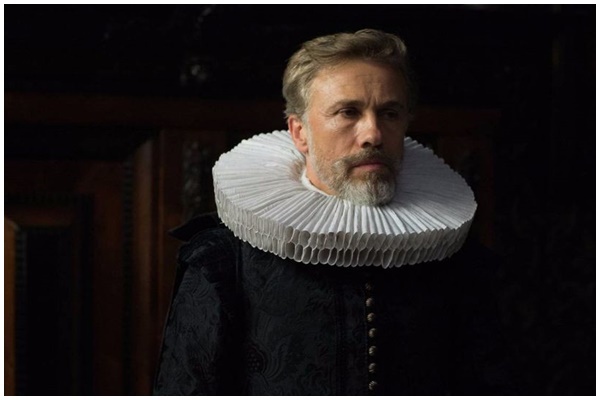 The Story: In 17th Century Amsterdam, an orphaned girl (Alicia Vikander) is forcibly married to a rich and powerful merchant (Christoph Waltz) – an unhappy “arrangement” that saves her from poverty. 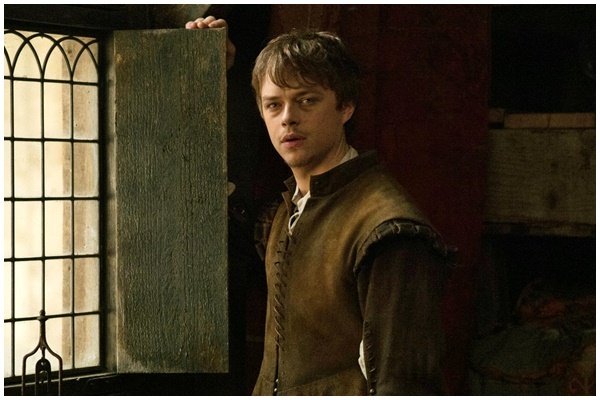 After her husband commissions a portrait, she begins a passionate affair with the painter (Dane DeHaan), a struggling young artist. Seeking to escape the merchant’s ever-reaching grasp, the lovers risk everything and enter the frenzied tulip bulb market, with the hope that the right bulb will make a fortune and buy their freedom. 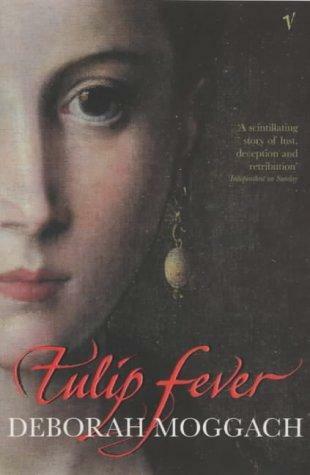 She continues: “Another thing I loved about Deborah’s novel is the way that you love everyone in it. That’s really hard to pull off and that was the hardest thing to pull off in its transition to script form. You love all these people, yet none of them at the expense of each other. That’s much easier to do in a book where you can have an internal narrative as Deborah does, telling the story from each character’s point of view. In an adaptation it’s much harder to do that. We got there in the end, but it’s so delicate, it’s like a house of cards. 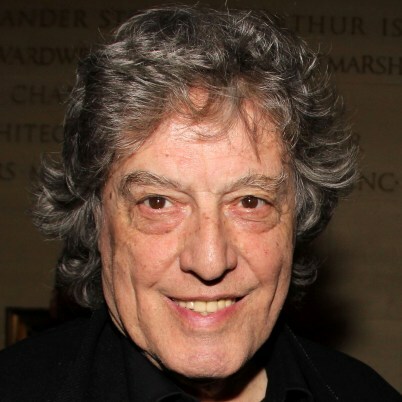 Chadwick was drawn to the story, but had some problems with the script until he persuaded writer, Tom Stoppard, to renew his involvement in the project. For Chadwick, it was of the utmost importance that the story feel relevant and the audience be enveloped in the action. Justin Chadwick explains the casting of Christoph Waltz: “Christoph was one of the first casting ideas for the film. 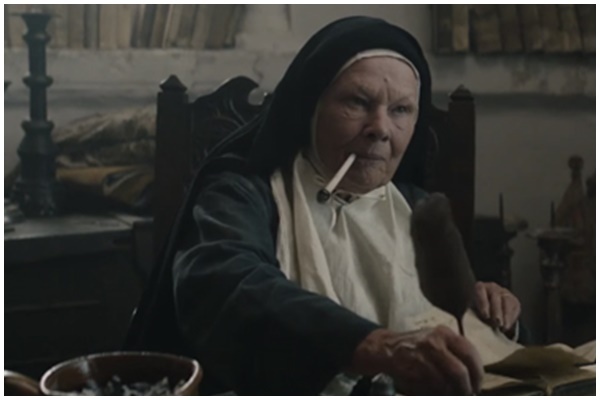 The book hints at an older man, and the screenplay hinted at somebody much older. However, I felt that it was better to have somebody a little younger; a powerful man, a merchant, who had made his fortune, who was still alive and would add a dynamic to that relationship that was more complicated. Some people might watch the film and root for Cornelis, and that felt important and was a new way of thinking about that character. That really was the starting block, and once we got Christoph in, we could make Cornelis into a powerful man, not this doddery buffoon of a character, as was originally written, but a real force.